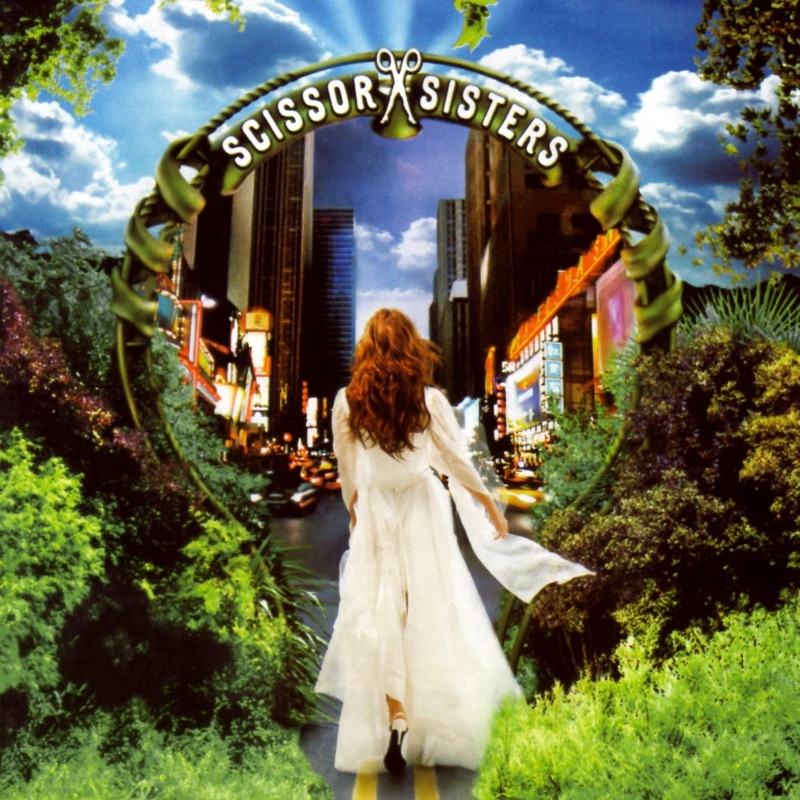 Today I did a post at Idolator, celebrating the tenth anniversary of Scissor Sisters' eponymous debut album. We had the good fortune to speak to the band's Babydaddy about the recording. If you're prone to wrapping your fuzzy in a big red bow, please check it out.